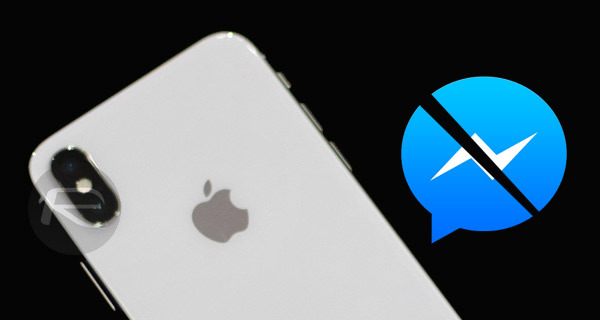 As far as instant messaging apps go, there are few bigger than Facebook Messenger, and that means that when the app experiences a bug, there are plenty of people who complain about it. That appears to be the case right now, with people taking to social media to complain of a particularly infuriating keyboard bug that appears to have befallen the iOS app. What makes this particular bug so irritating is that there appears to be no workaround that will at least get users into a position where they can send messages of more than a couple of words in length. For now, anyone relying on Facebook Messenger will want to use an alternative service and let’s be honest, there are plenty of those to choose from. Our suggestion would be WhatsApp, an instant messaging service that just so happens to be also owned by Facebook. The irony in that is delicious, we are sure you will agree. No problems here using the latest version of the messenger app on iPhone with Swype keyboard. I never noticed on my iPhone, I only use the delete message thread button.